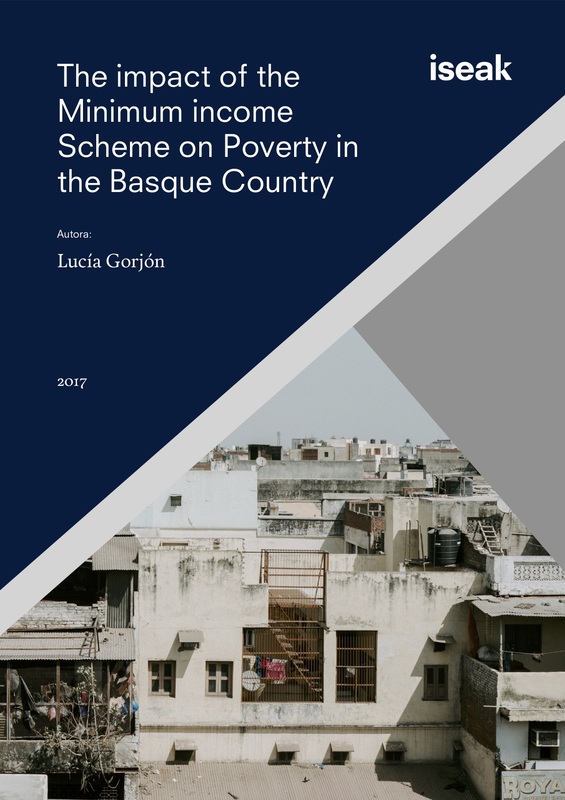 This paper assesses the impact of a Minimum Income Scheme (MIS), which operates in one of the 17 Spanish Regions – the Basque Country. In particular, an ex-post evaluation of the impact upon effectiveness and efficiency in fighting poverty is performed. Results show that MIS has had a strong impact in reducing all dimensions of poverty. However, 13% of the benefit transferred does not effectively contributes to poverty reduction. The paper presents an alternative, more egalitarian design of the Minimum Income Scheme, which, in line with an international standard of poverty, seeks to maximize its coverage and its impact in reducing poverty.